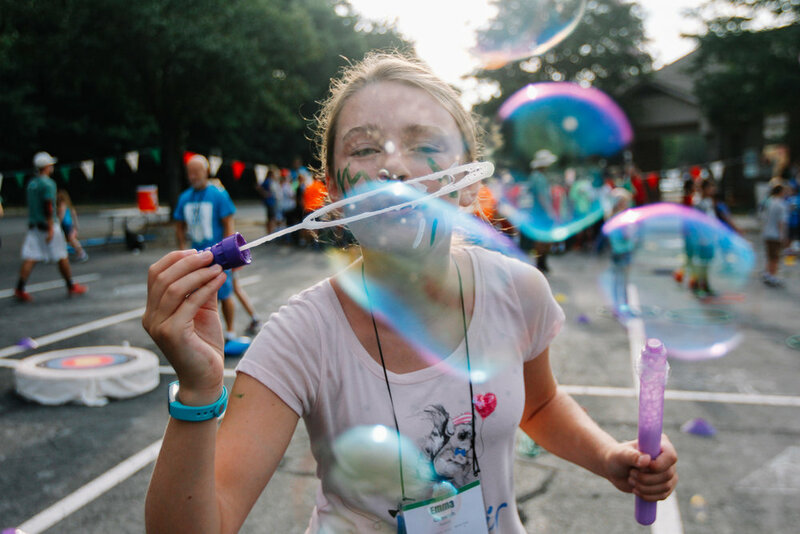 WinShape Camp is almost here! Registration couldn't be easier! Just click the button below to be taken straight to Winshape's registration. Volunteers, we need you! If you would like to help serve during the week and are a completed 10th grader or older, you can register by clicking the button below. DO YOU FEEL COMPELLED TO SCHOLARSHIP A CHILD THIS YEAR? We don't want a single child to miss attending camp because of the cost. We NEED YOUR HELP! The cost for cam is $214 per camper. We would love the opportunity to share more information with you if you may be interested in providing a full or partial scholarship for a camper. Click below to contact a staff member who can give you all of the details.